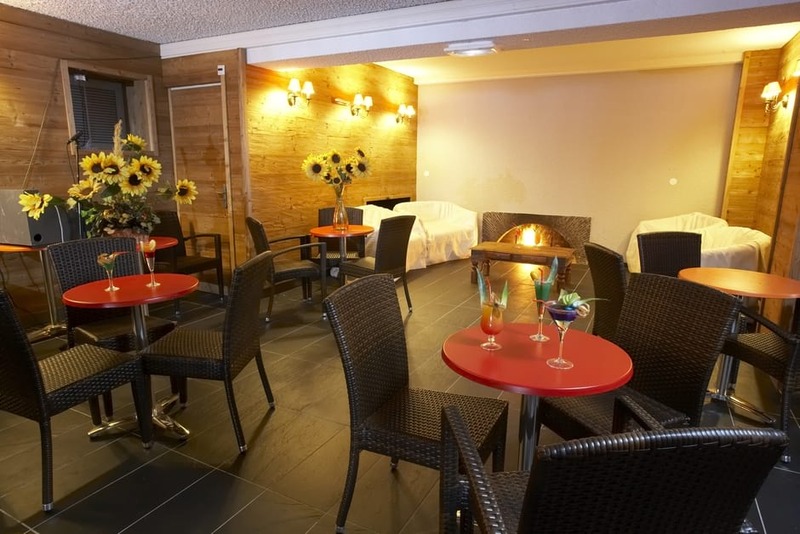 Sitting in the Isola 2000 ski resort, the Club du Soleil hotel offers an excellent residence for your ski holiday through its luxurious bedrooms and brilliant location. The hotel features a range of brilliant facilities within the hotel and your bedroom including a large bar and restaurant for you to enjoy. Through the large, spacious bedrooms in the hotel, your stay is guaranteed to exceed expectations with the comfortable bedding and excellent facilities. Rooms range from being able to sleep 2 to 6 people with the bigger rooms offering personal TVs and separate sitting areas. 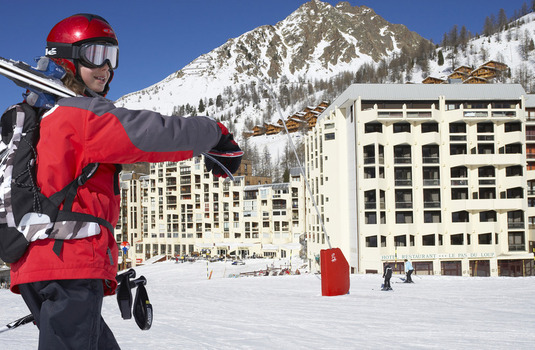 The hotel is also within close proximity to the ski slopes allowing for you to maximise your ski holiday on the slopes. The hotel is made up of 110 rooms all equipped with excellent inroom facilities and luxurious bedding for your comfort and entertainment. All rooms are fitted with personal TV's with satellite, a full bathroom and a telephone. Some rooms also feature walk onto balconies offering excellent views of the surrounding mountains. Rooms vary in size depending on your needs and preferences. We are able to find you the perfect room to suit your specific needs for your ski holiday. 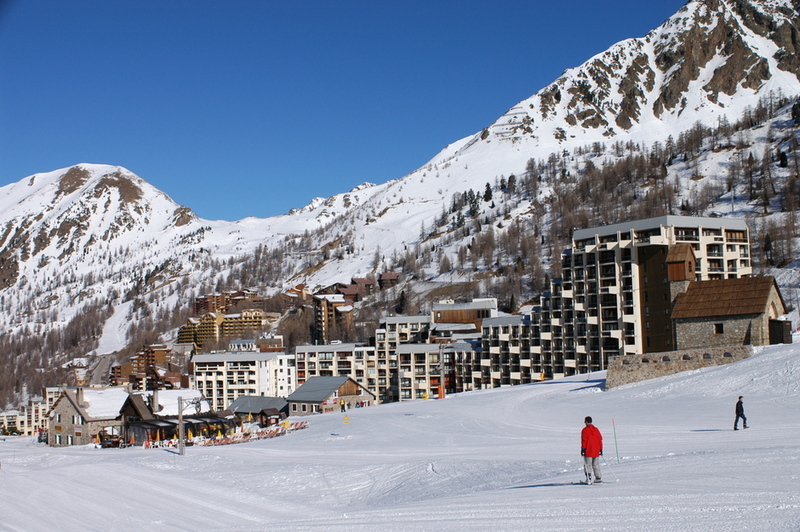 Isola 2000 is a great choice for a long weekend: short transfers and snow-sure skiing with on varied slopes. Conceived in the late 1960s by British entrepreneur, Peter Boumphrey (who represented Great Britain in the 1948 Winter Olympics in St Moritz), Isola 2000 is a classic post-war development, built first and foremost for the convenience of the skier. The resort is at 2000m with 120 km of mostly intermediate slopes, both above and below the tree line, but there is also plenty to amuse advanced skiers as well as one of the best village nursery slopes we know of. 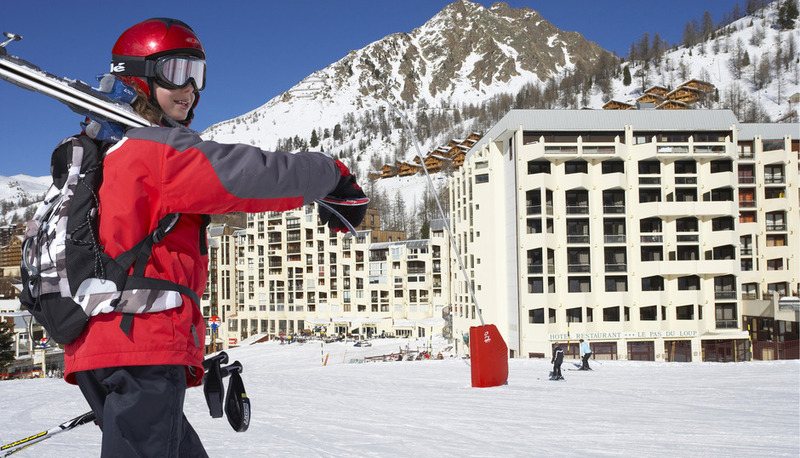 With 22 lifts and over 40 pistes, there is something for everyone in Isola 2000. 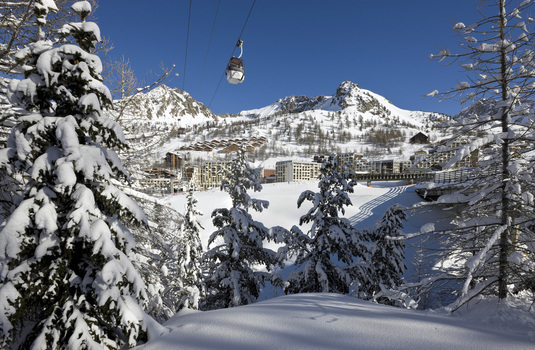 Isola is renowned for its exceptional natural snow record - but is also supplemented by over 90km of artificial snow cover - guaranteeing good conditions throughout the season. It also boasts over 300 days of sun a year. 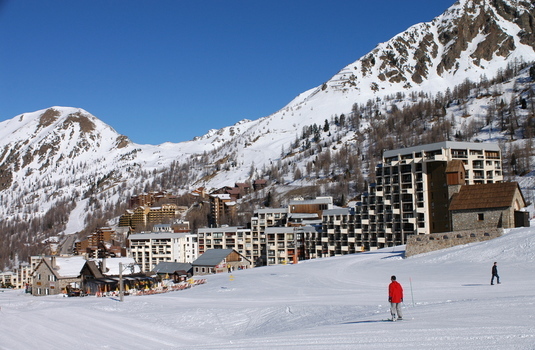 If you want to explore further afield, the smaller area of Auron is just a half-hour drive. Here there is a further 135 km of piste (covered on the same lift pass), 21 lifts and 42 pistes to enjoy. There is an eclectic mix of restaurants for lunch - try La Vallete on the St Saveur sector which serves stylish, mountain dishes and is famous for the donkey that lives in the stable underneath. Chez Madame Phok offers Chinese and Vietnamese cooking, or you can return to the Front de Neige and the popular Cow Club. Nightlife is low-key but there are several bars and two nightclubs to choose from - Le Cuba Loca being the most popular. Try the Diva Bar or the Figaro lounge, both in the four-star Hotel Diva or Le Crocodile. 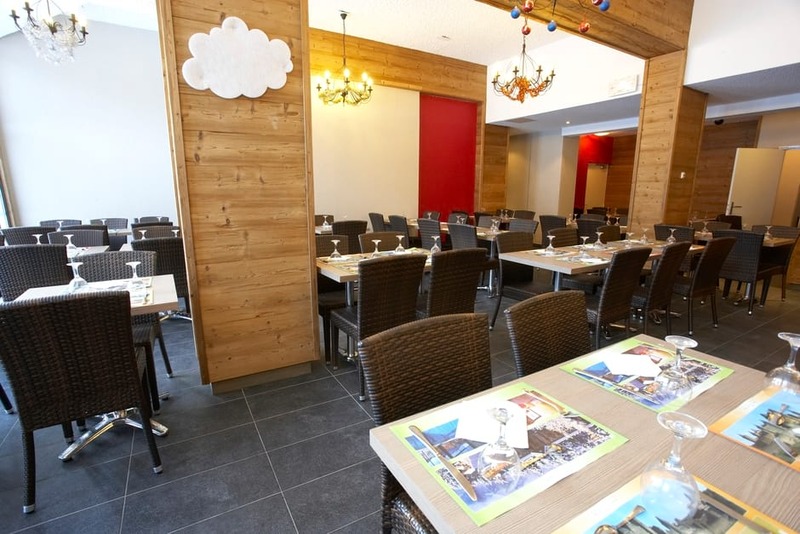 For dining out, we recommend La Bergerie.